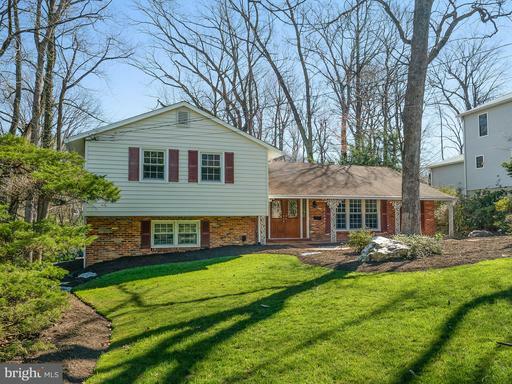 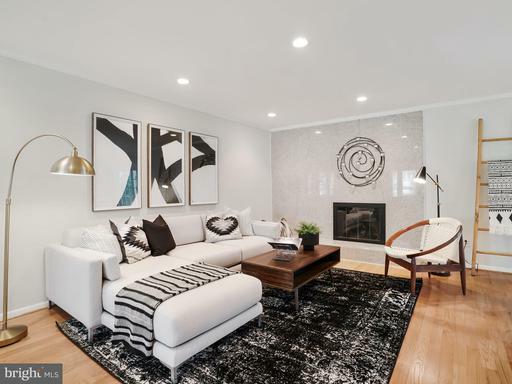 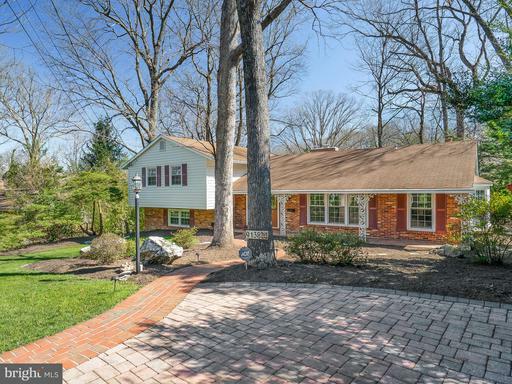 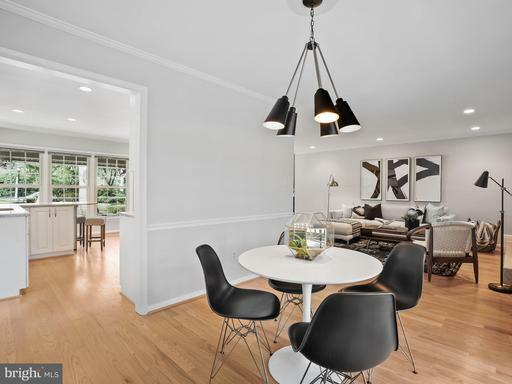 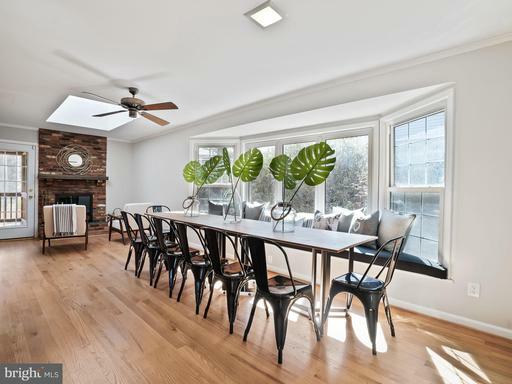 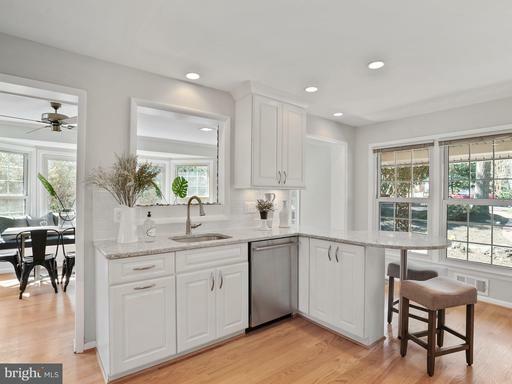 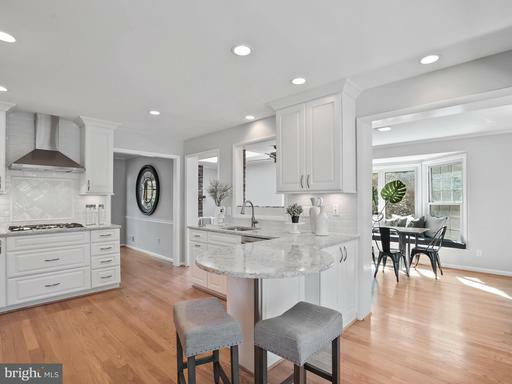 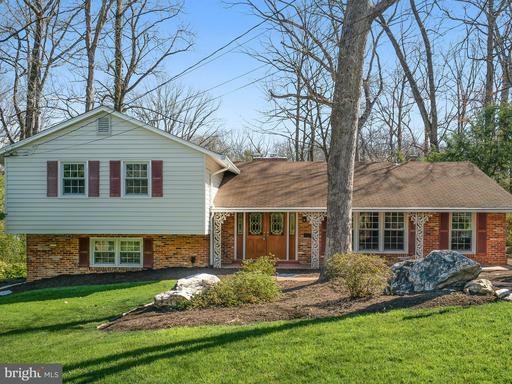 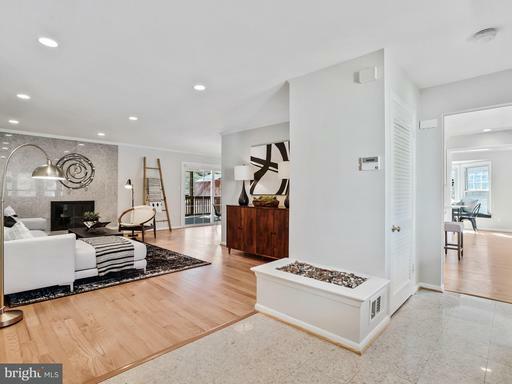 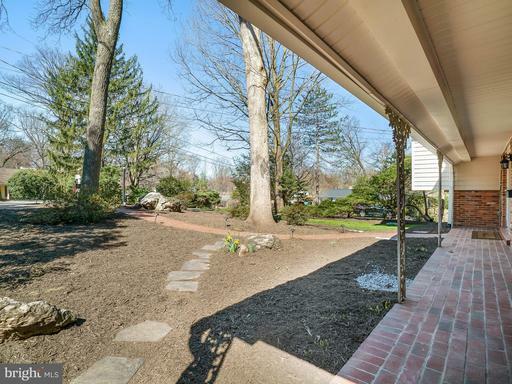 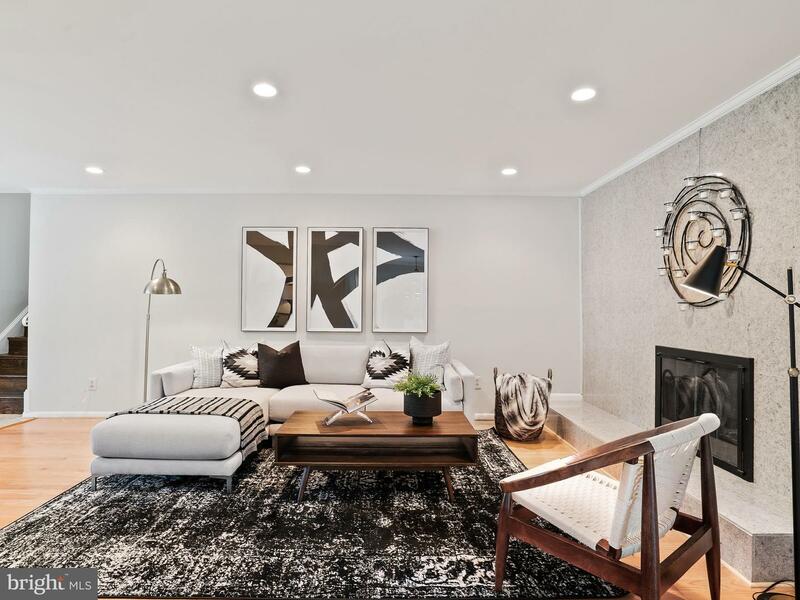 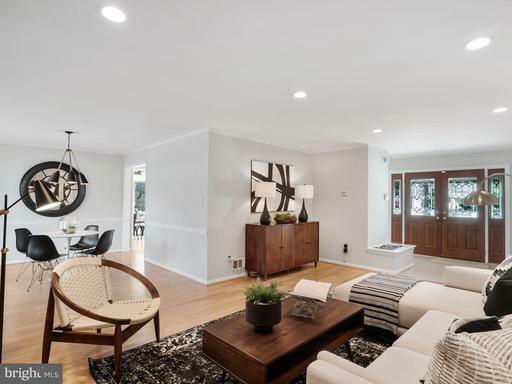 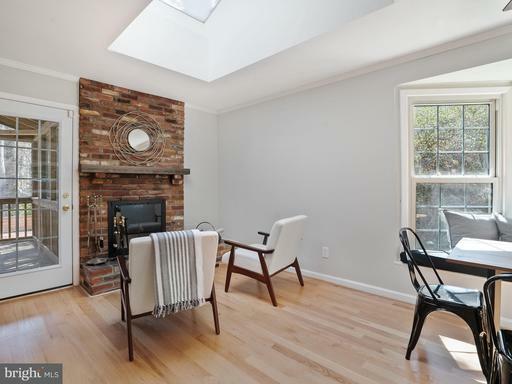 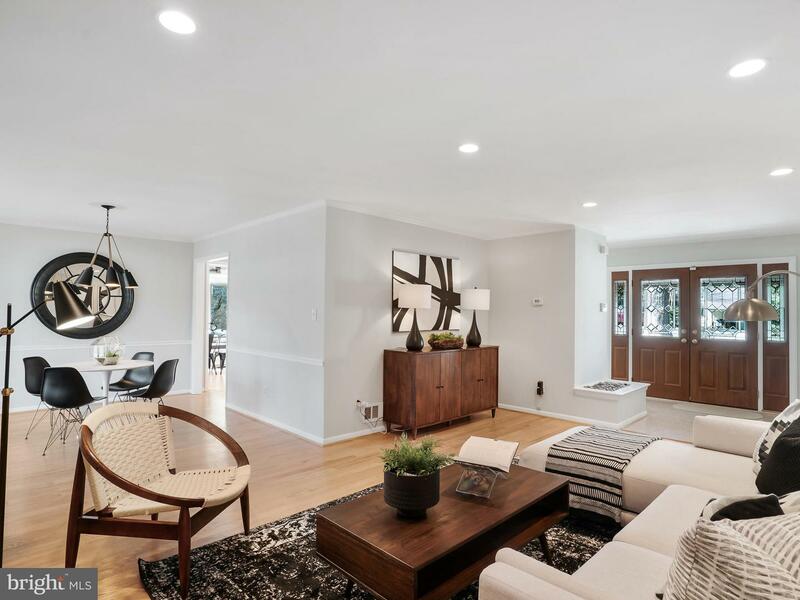 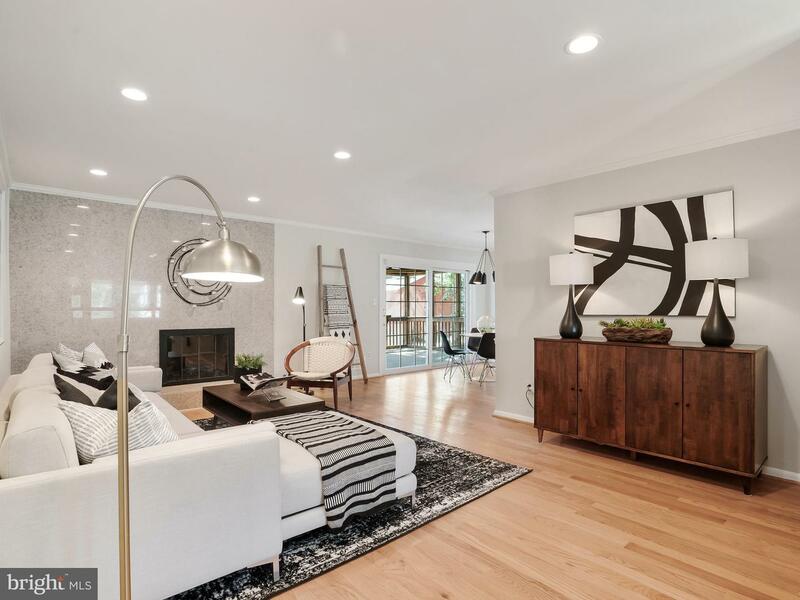 Retreat from the city to this wonderful 5BR/3BA on a quiet cul-de-sac with a meticulously maintained front yard in the highly sought-after Mantua Hills neighborhood in the Woodson high school pyramid! 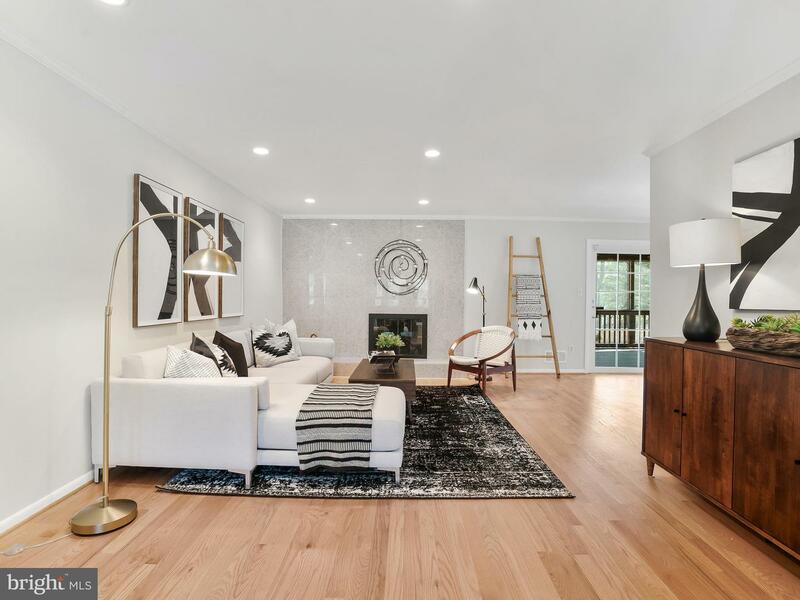 Enjoy a large living room with a gas fireplace. 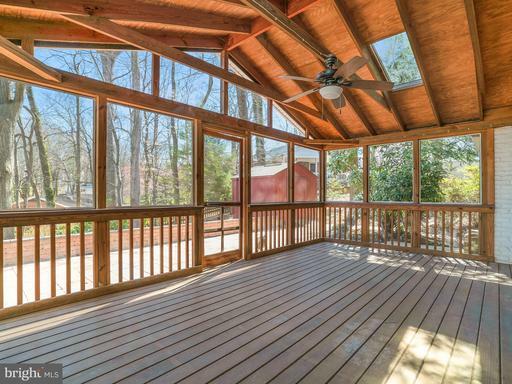 This home is built for entertaining! 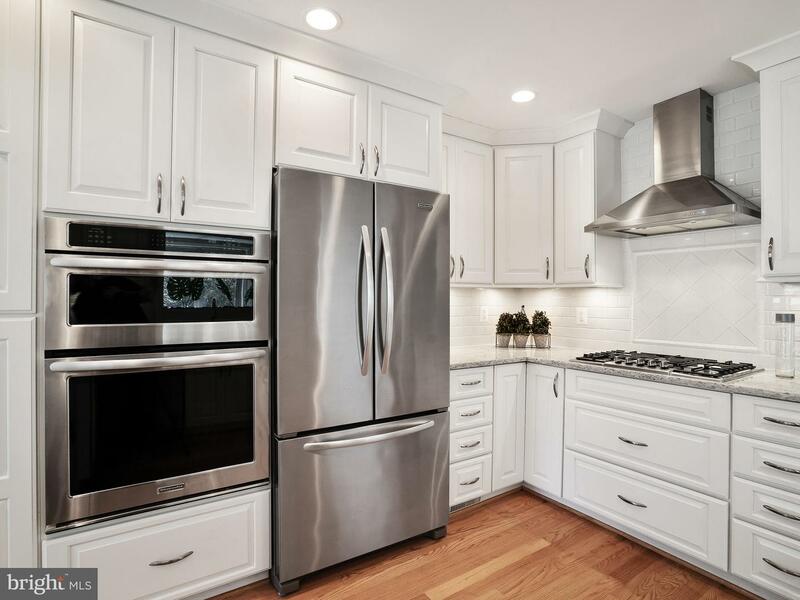 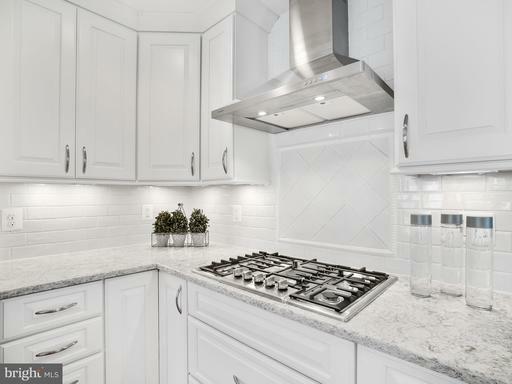 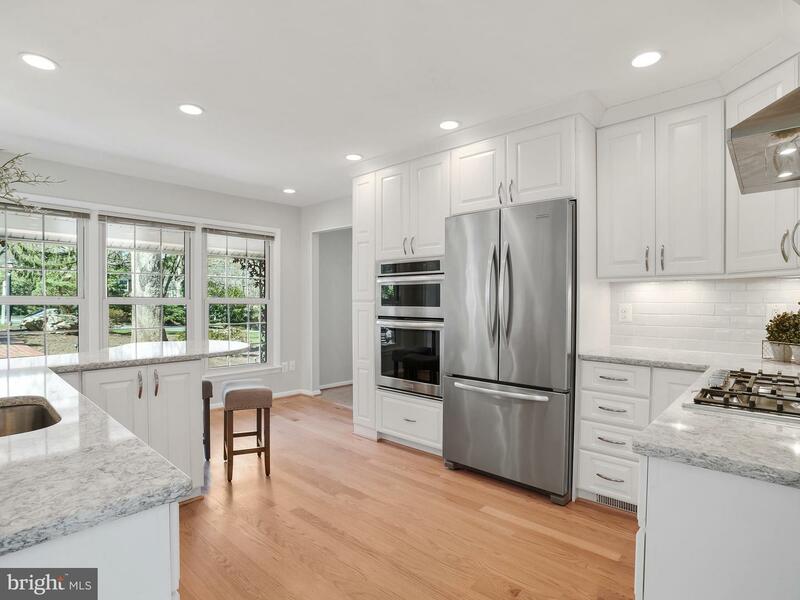 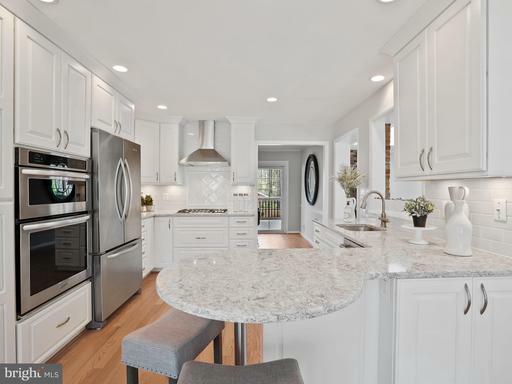 The recently remodeled gourmet kitchen has a wall oven, convection microwave, gas cooktop, tons of quartz counter space, and large pantry. 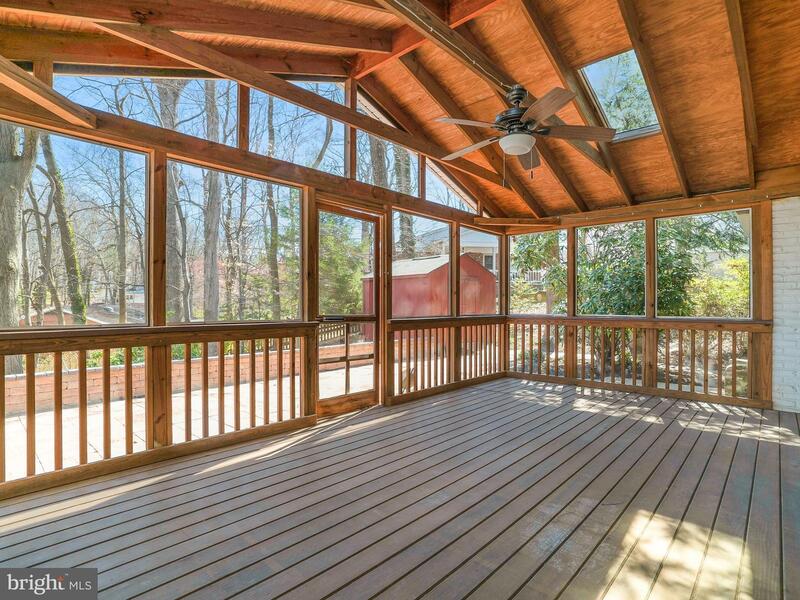 Off the kitchen is a four-season sunroom w/ gas fireplace & skylight. 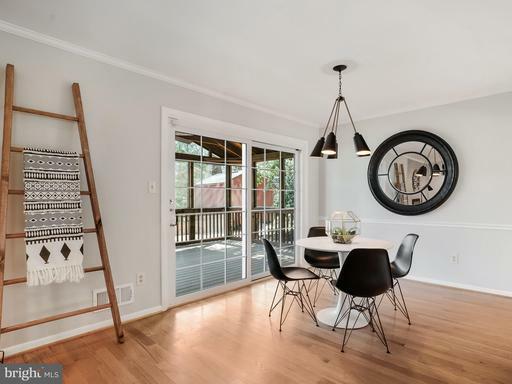 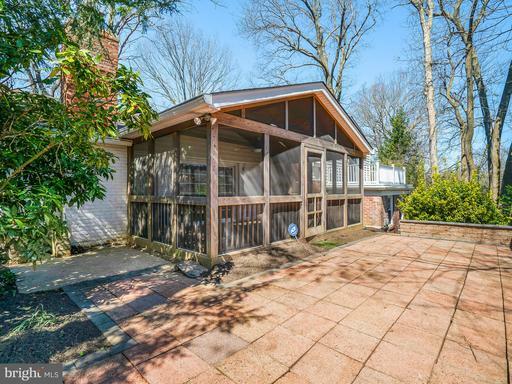 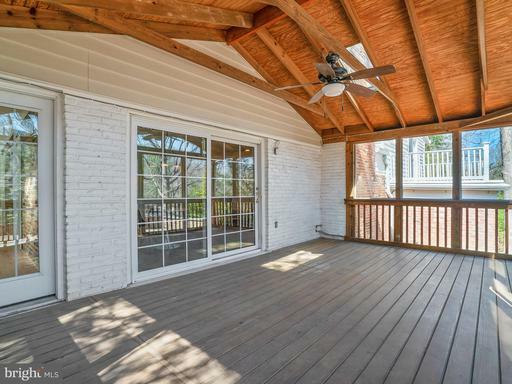 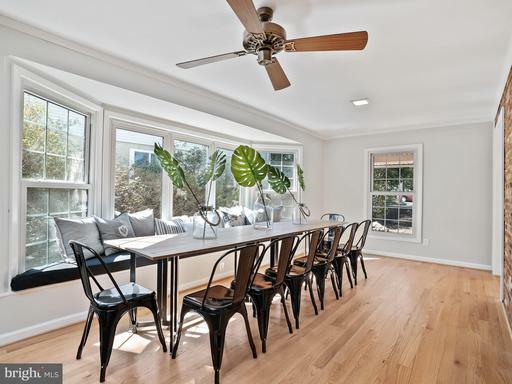 A three-season screened in porch connects from the dining room and sunroom where you can unwind after work or entertain. 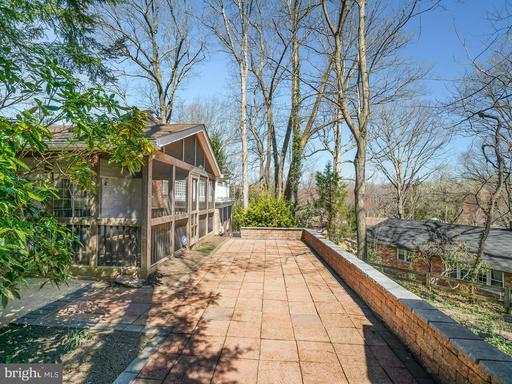 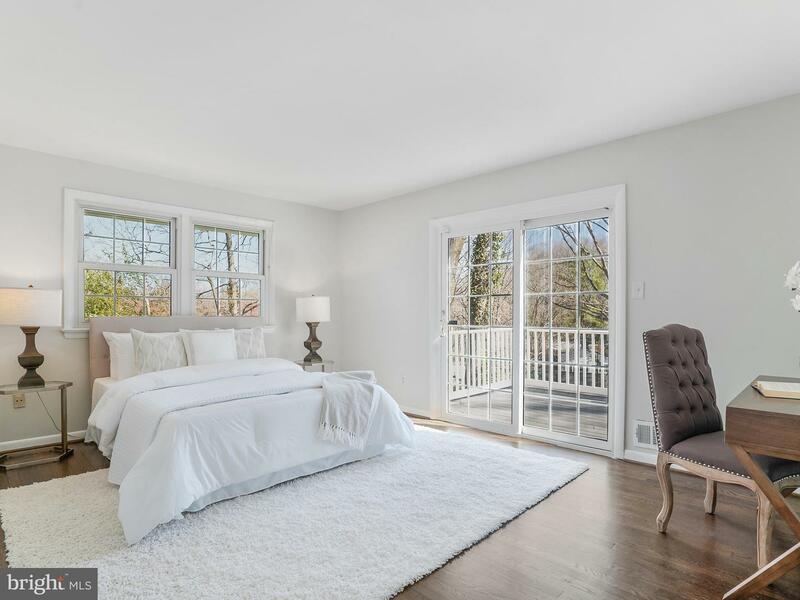 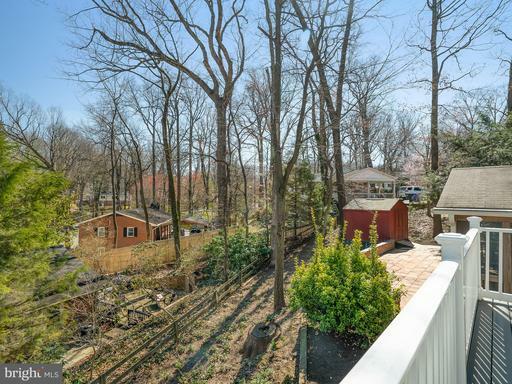 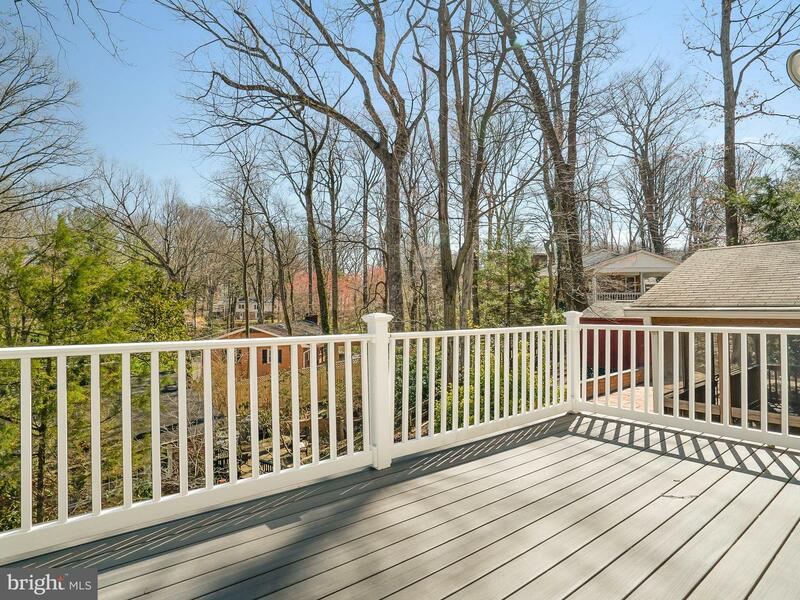 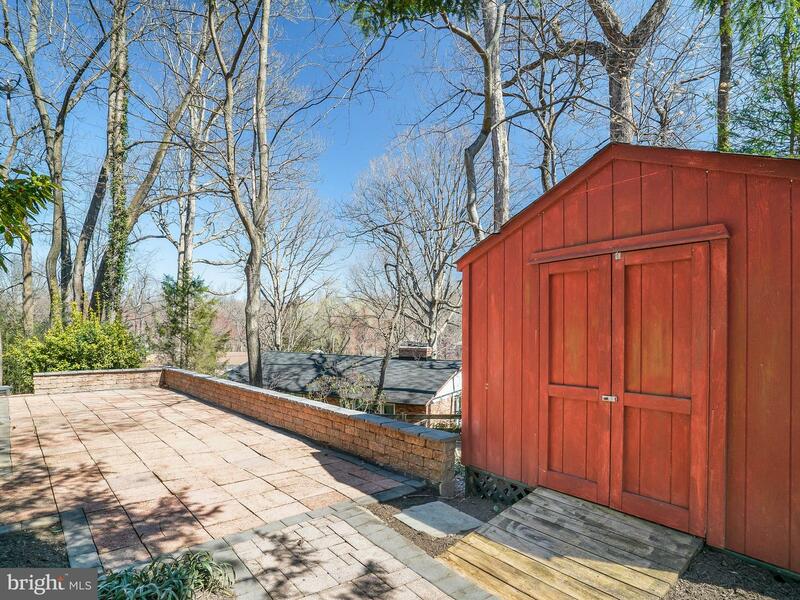 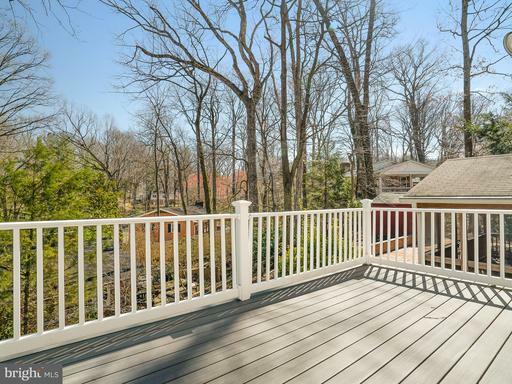 The master bedroom boasts a private deck overlooking the backyard. 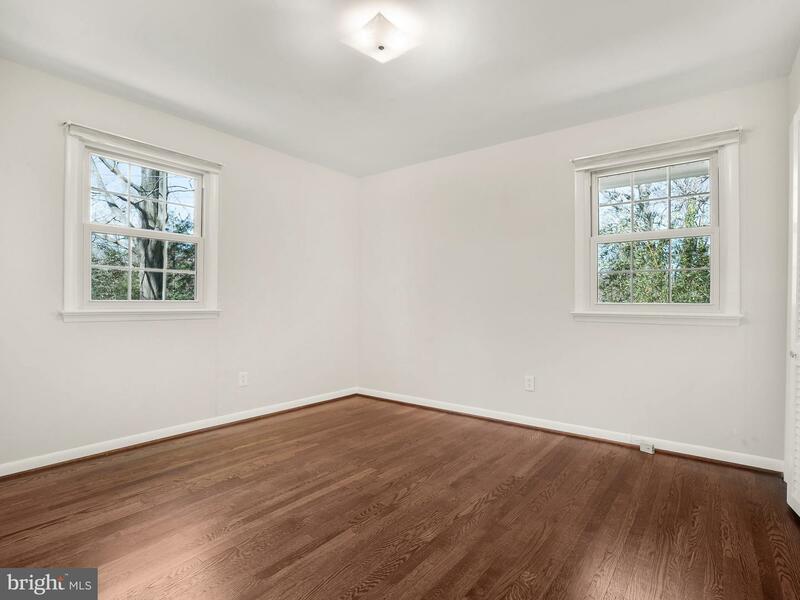 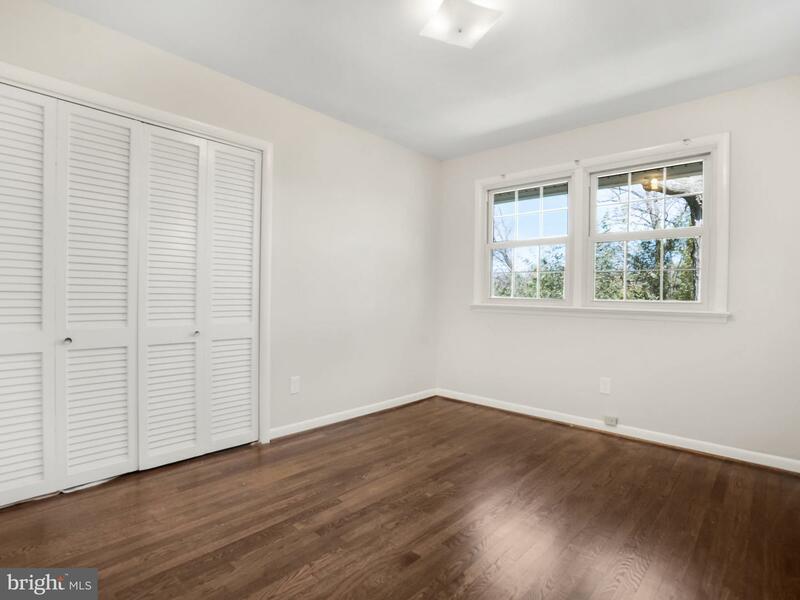 Three other bedrooms are on the upper level and all the upper-level hardwoods were just refinished. 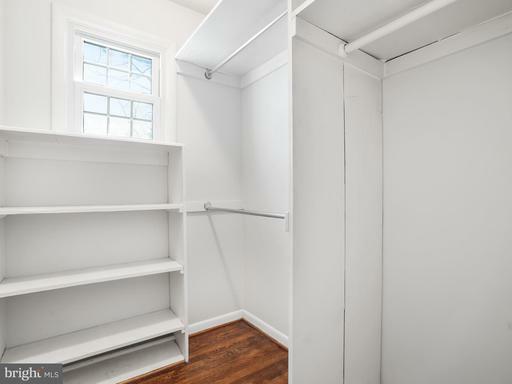 An attic pull down provides additional storage options. 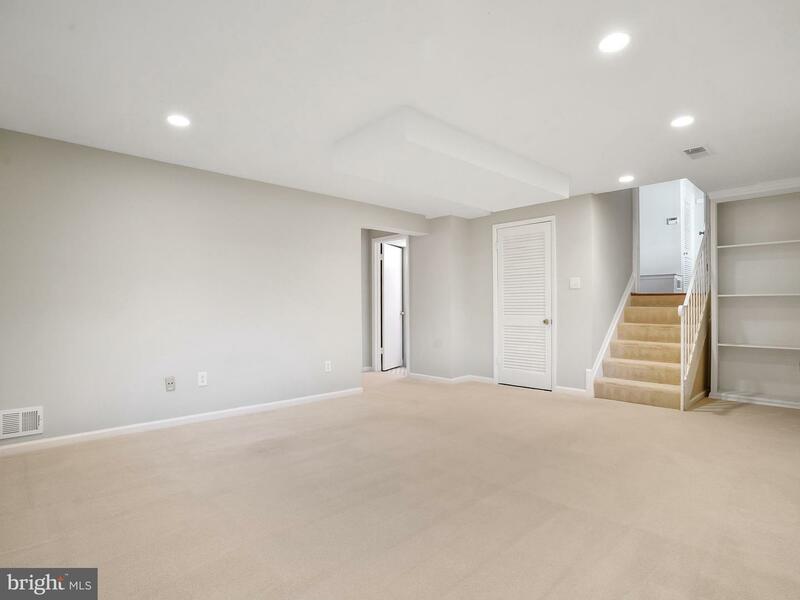 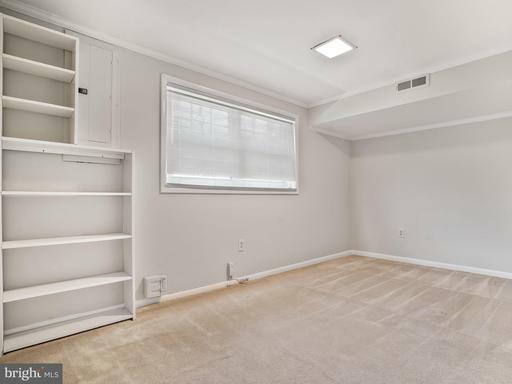 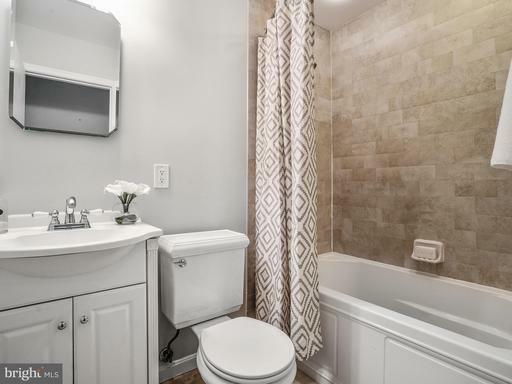 The lower level features a great recreation room, extra bedroom with full bath, laundry/storage room, and rear walkout completes the space. 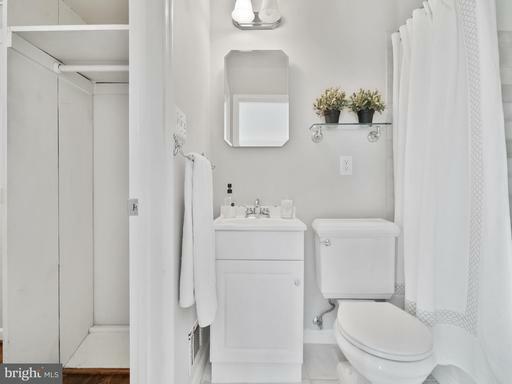 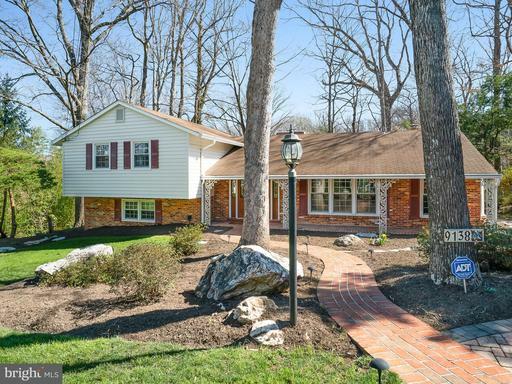 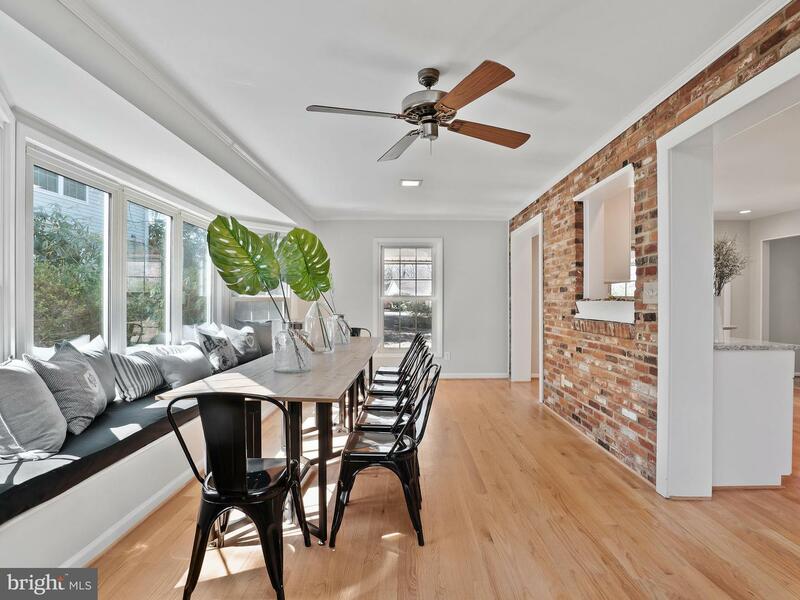 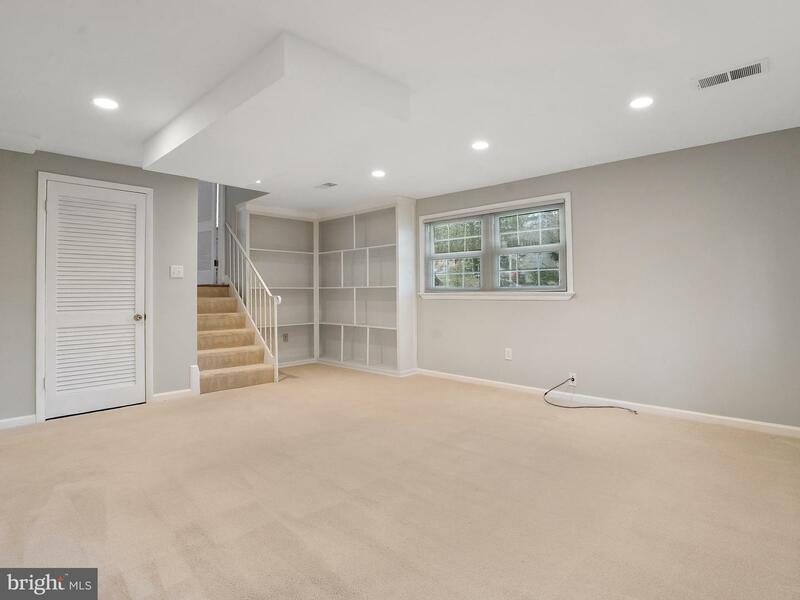 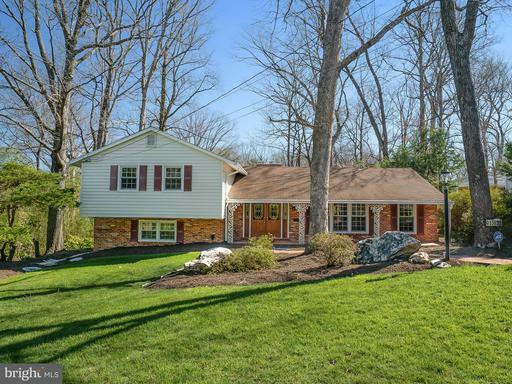 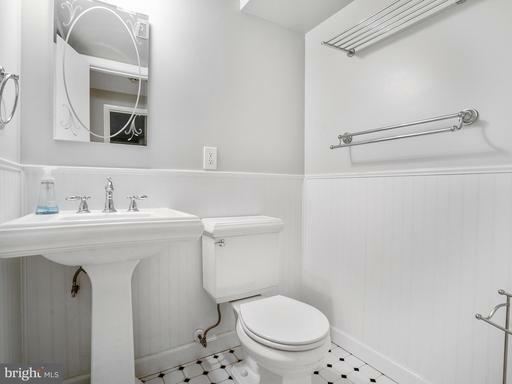 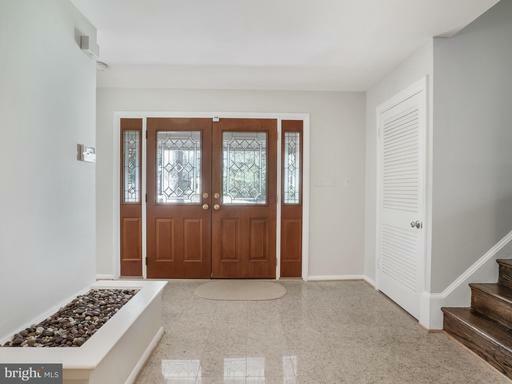 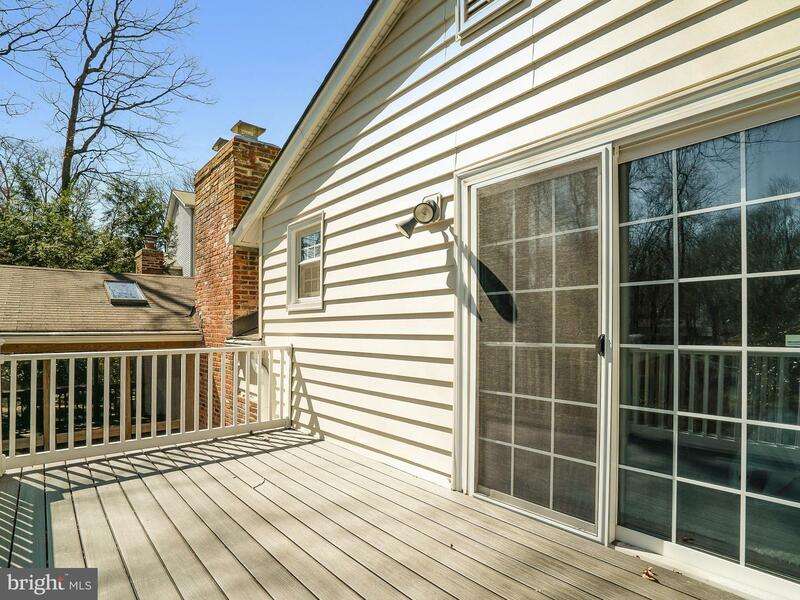 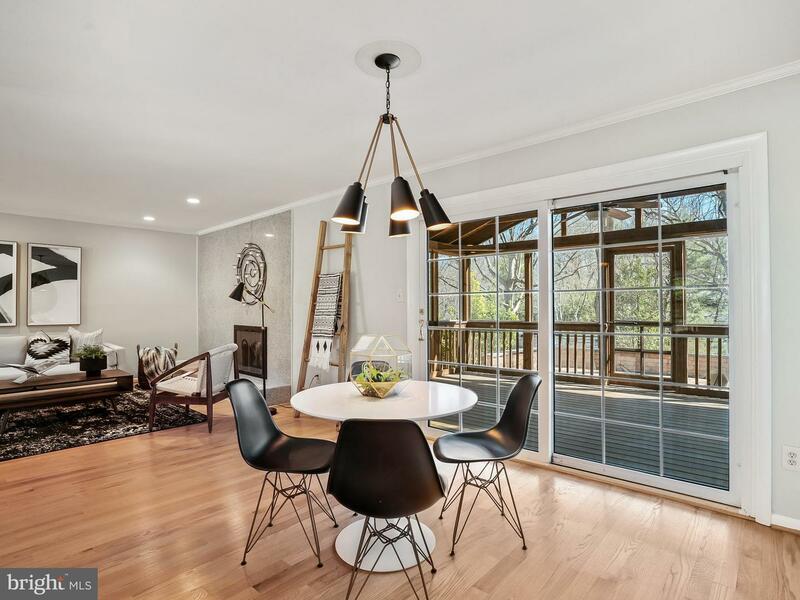 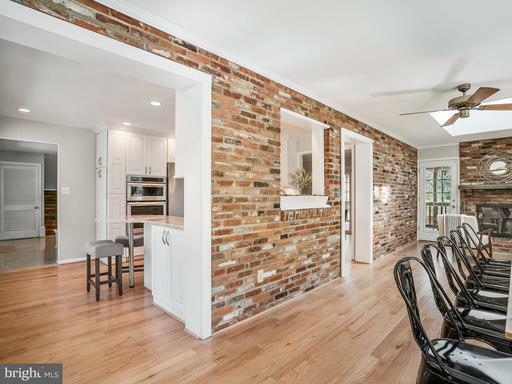 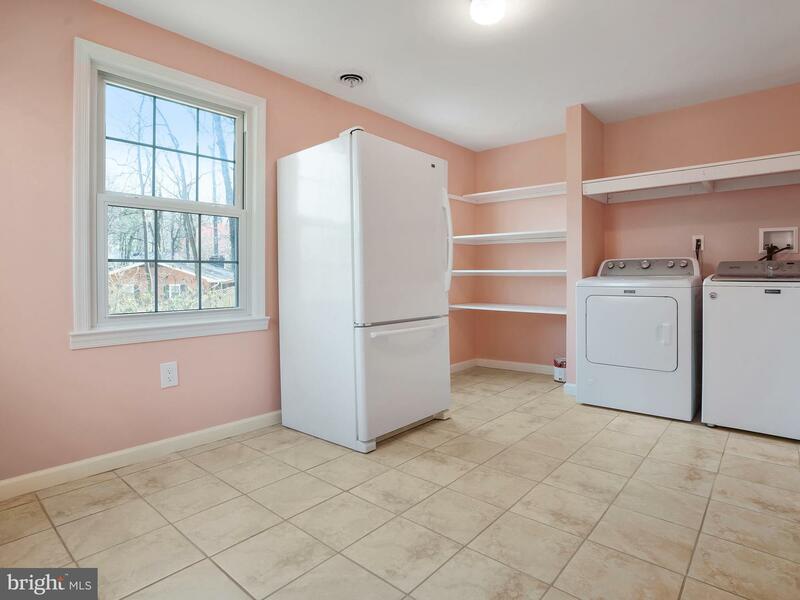 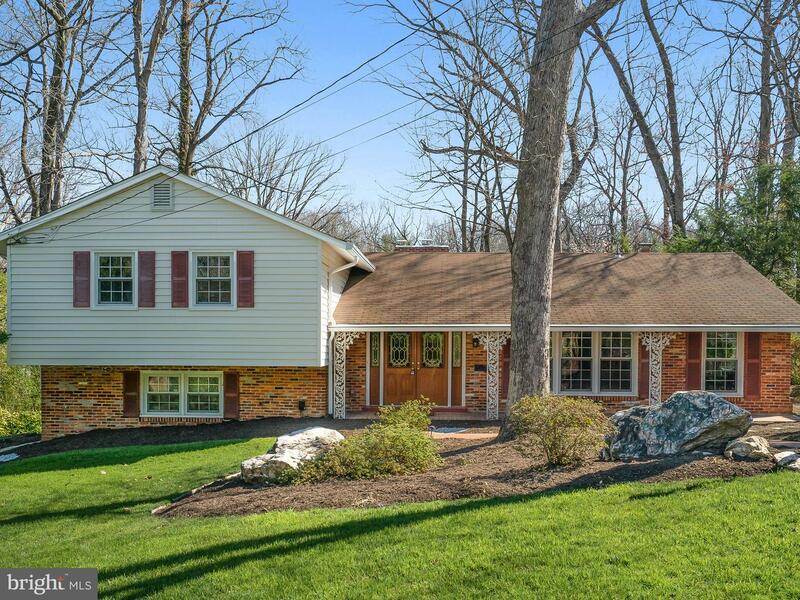 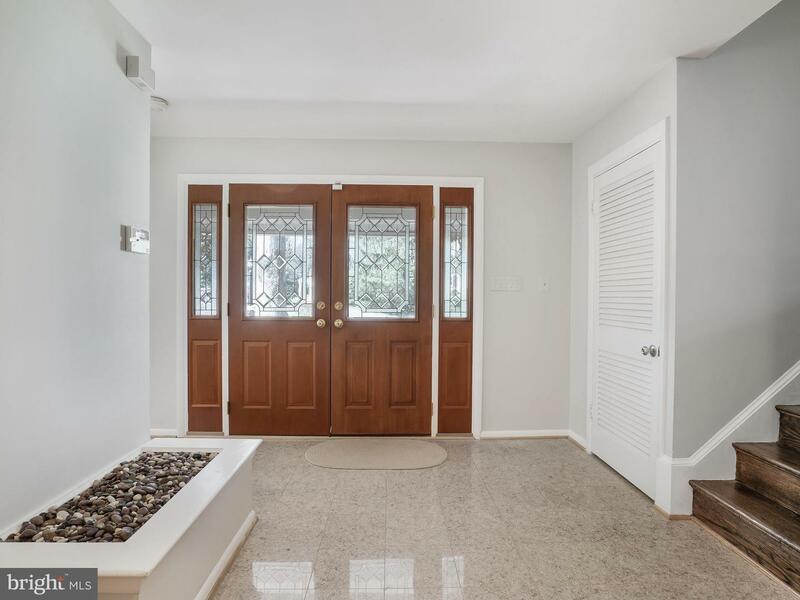 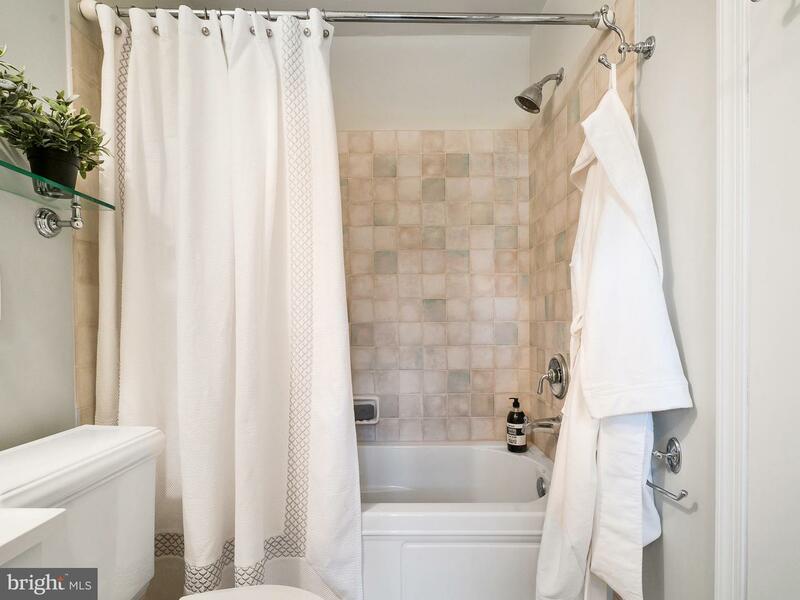 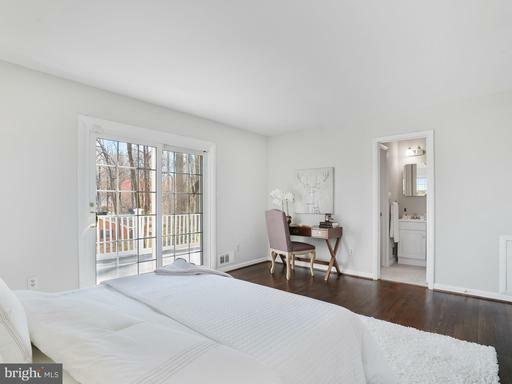 Minutes to shopping, dining, parks, Mosaic District, Rt 236, 50, I-66. Woodson High School pyramid!